Managing leases is not a core business activity for our clients but it is an activity that can cost you a great deal when leases are overlooked. 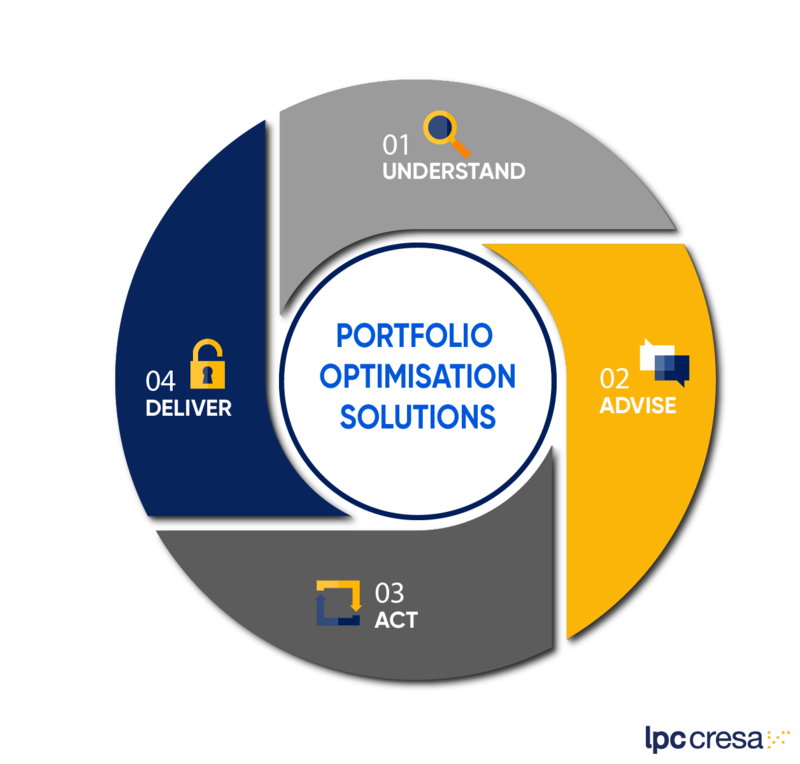 We have developed a portfolio and lease management approach that helps you optimise your leasehold and freehold portfolios. Our approach to lease management is simple but effective. We consult with you to understand your current lease management practices and identify areas for improvement. We adapt our lease management solution to fit your requirements and agree which level of lease management service fits your requirements. Our specialists abstract the leases and establish a cloud database with alarms and alerts for lease events so that they are proactively managed. Monthly checkpoints ensure the scheduled actions are implemented and overseen. The outcome of ‘getting the data right’ and of the monthly checkpoints is that the right actions are undertaken at the right time at the right cost and in the right way which protects your interests.